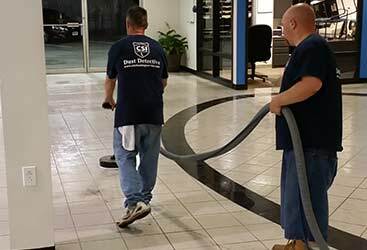 CSI Cleaning Service provides the best soft wash and power washing service in the Washington Township. 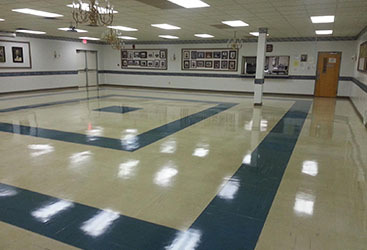 It is important to keep your surfaces and exteriors clean and there is no better way to do it than to hire a professional. 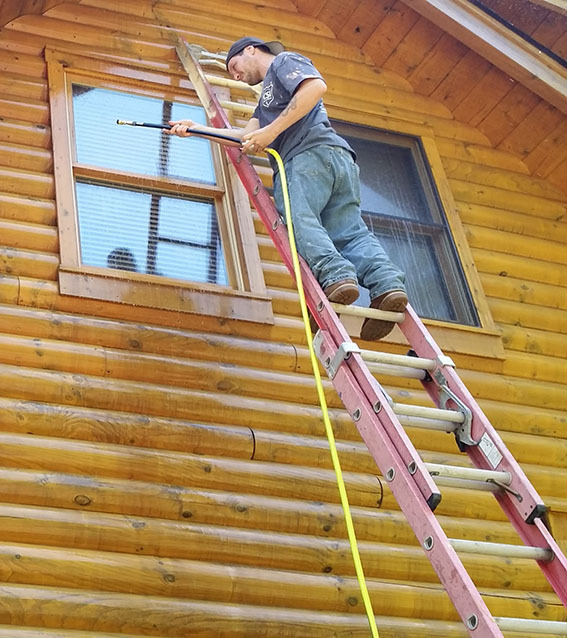 Both services are important, but soft washing has a little bit different system then power washing. 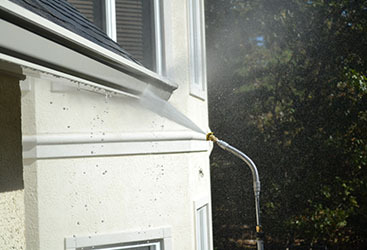 Soft washing is eco-friendly and it uses chemical solutions to clean the exterior of your home instead of pressure like power washing. These solutions are applied with low pressure and they are meant to sit on the surface of your exterior to keep it safe for years to come. 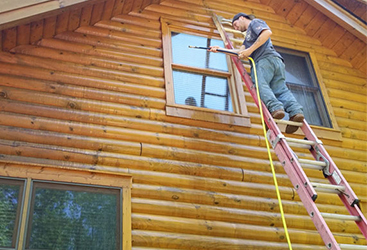 Power Washing on the other hand uses pressure to break down the elements of unwanted materials. It is the better solution for hard surfaces. 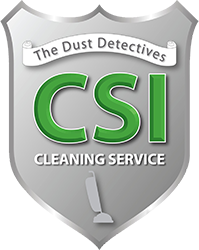 That all being said if you are looking for Soft Washing or Power Washing in Washington Township CSI Cleaning Service is the place for you. 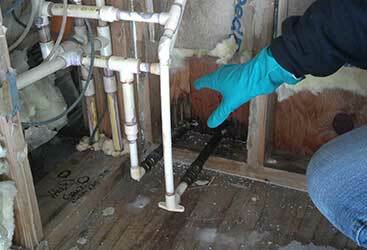 Give us a call for your free estimate today!